As you exit the secure area of the airport, or the track on which your train arrives, I will be there waiting for you, reliably, ready to help in case of any problems that may arise. Think of me as a mobile concierge. There is no extra charge for waiting time; I will be there no matter how delayed your flight or train is. I wait until the very last person from your flight exits baggage claim into the airport. You can count on me. 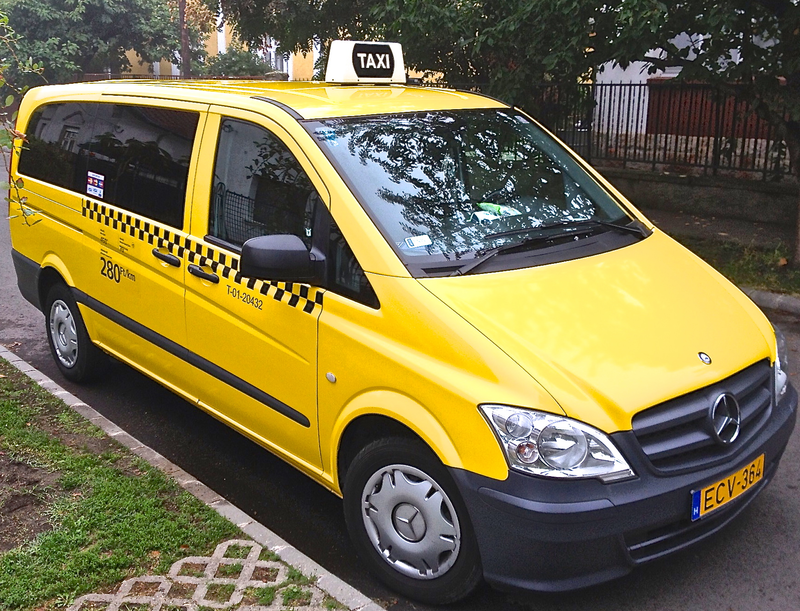 I charge a flat fee from the airport to the center of Budapest. Safe, secure, comfortable, reliable. For no more than the cost of the shuttle bus for two or more passengers. These days, flying is stressful, crowded, often delayed or interrupted ... That should all fall away as I welcome you to Budapest!